We will be contacting all auction bidders during the week of July 30, 2018 to let you know if you have won. We have great news for you! Some of our incredible partners have contributed amazing auction items as a fundraiser for the ATCF. All proceeds of the auction go directly to the ATCF. Check out, and bid on many of the amazing items below! Online bidding will close on July 24th. Live bidding in Denver will close on July 25th. If you have any questions about bidding please contact us. If you are one of the lucky ones heading to ATTA's Adventure Connect in Denver, please join us July 25th between 4-7PM for the closing of our auction. RSVP now! 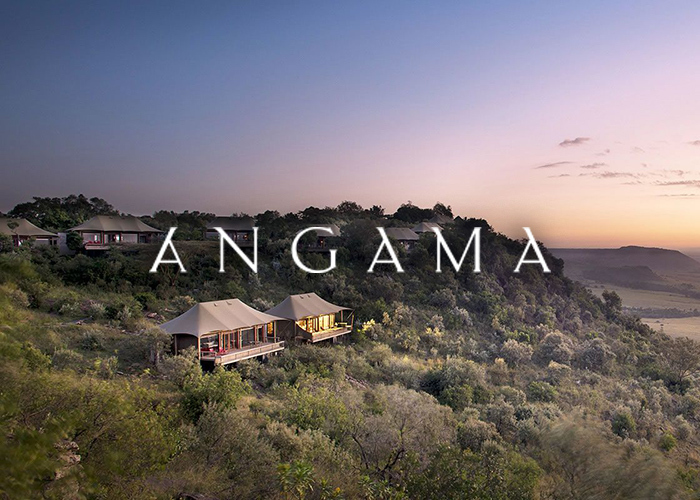 4-night stay for two guests sharing at Angama Mara in Kenya’s Maasia Mara Game Reserve. Three-night stay for two guests sharing at Volcanoes Safaris Bwindi Lodge in Uganda. Building on the extremely successful Cargo Hauler Duffel franchise, the new Special Edition features water repellant X-Pac™ Dimension Polyant sail fabric, a 4-ply composite material featuring a polyester yarn diamond mesh embedded between layers to increase the tensile strength. This bag will hold more weight than you can carry. Four iconic volcanic peaks are never far from view on this 11-day journey for two through the best of Southern Italy. From the quintessentially Italian city of Naples to Sicily's medieval villages and lush landscapes, this adventure has much to offer the vertically-inclined explorer. Gift certificate for four hydration bottles and/or tumblers. Five-day program for two guests for the Sacred Valley and Lares adventure to Machu Picchu. This is a journey through the ancient history, living culture and magnificent landscape of Cusco and the Sacred Valley of the Incas. Any of OARS single-day adventures for two. A collection of LifeStraw products for safe drinking water on any travel adventure. 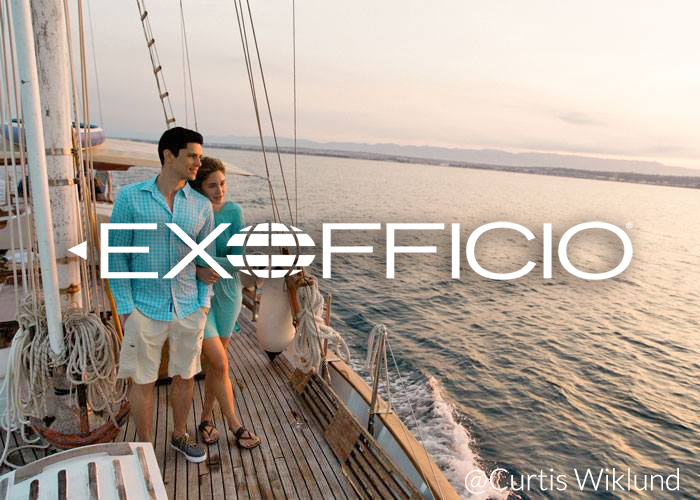 Since 1987 ExOfficio has celebrated the traveler by crafting garments that allow you to experience the world unhindered. Thats why they create intelligently designed products with surprisingly tangible benefits that focus on one goal - comfortable performance. First place winner of the prestigious 2018 Carryology Best Travel Luggage category. These packs are at home in the beds of dusty and dented pickup trucks, tied to yaks on faint footpaths, under your bed or in your garage and everywhere in between. Browns Canyon half day rafting trip for two. Paddle 10 miles of Colorado's Arkansas River through BROWNS CANYON NATIONAL MONUMENT and experience the fun and excitement of rafting several Class III-III+ whitewater rapids. $200 gift card to Mountain Khakis. What started as a casual conversation at the Shady Lady Saloon in Jackson Hole, WY has become a top performing mountain-inspired lifestyle brand. Established in 2003, Mountain Khakis quickly became a staple in the wardrobe of everyone from ranch hands to golf pros, those who travel by jet, as well as those who travel by thumb. Northern Outdoors Adventure Resort has donated two nights lodging for two people. Perfect for a couple looking for a quiet hideaway, these log cabins are nestled in the tall pines–the ideal romantic Maine getaway! The 64 oz Growler features iconic styling, bomb-proof construction, cold trapping insulation and an easy pour lid. Matching and stackable 12 oz stainless steel tumblers are color-coded to avoid accidental swapsies while keeping your brew icy. Go prepared and get the most from your adventure. That’s the ethos behind Craghoppers. Inspired by world travel expeditions, we’ve been designing trail-blazing outdoor clothing and protective travel equipment for over 50 years..
A deluxe Hotel & Camp stay in Delhi & Jaipur with Elephant & Cuisine experiences. GRAYL Ultralight water purifier offers the ultimate protection against pathogens (viruses, bacteria, protozoa), particulates, chemicals and heavy metals. This kit equips you with an Ultralight purifier, replacement cartridge, and Earthwell steel bottle for extra water storage.